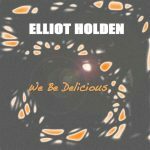 All music written by Elliot Holden unless otherwise noted. Lunarblush Music is an Elliot Holden company and a “one stop” music publishing service. If you would like to license any of the music on this site please use the form below. 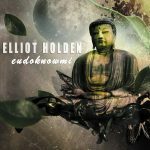 In this section (Cinematic Urban) you will find music that corresponds to the “producer” side of Elliot Holden. From Hip Hop to Jazz to EDM and everything in between. Bach's Cello Suite No. 1 reworked. I wrote this song many years ago, around 2001. It gives me that Sly Stone 70's type vibe. 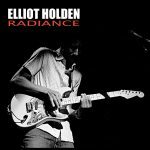 This section (Albums) showcases the “rock guitar” side of Elliot Holden. His first 3 albums were majority “rock instrumental” based with a few surprises thrown in for good measure.